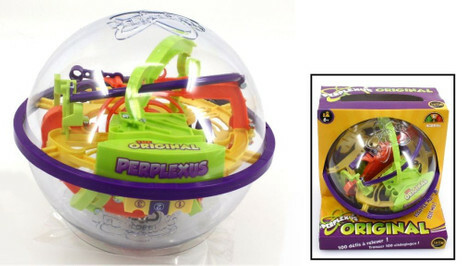 Perplexus Original is the perfect challenge for every gambler of 3D-labyrinth games. Your target is to move the ball from one of the starting points through 100 numbered hindrances through the aim. 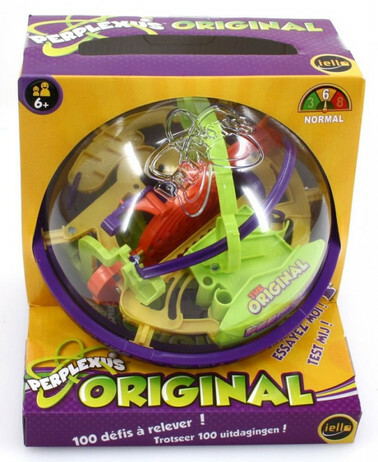 Show your skills.